“With recent updates to the building and tenants already in place, 2605 Clearbrook provided the flexibility and stability sought in the marketplace,” says Kelly Joyce, a vice president at Colliers Chicago. 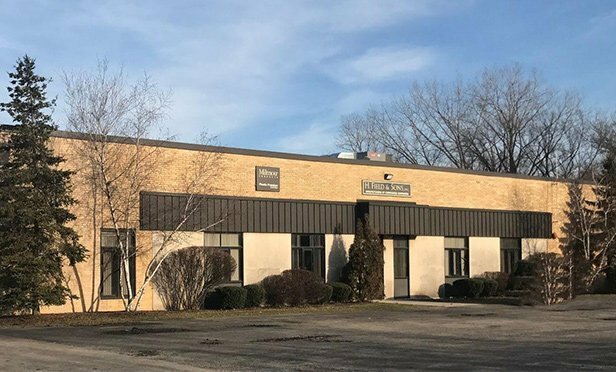 ARLINGTON HEIGHTS, IL—Colliers International Chicago’s Kelly Joyce, CCIM, and Suzanne Serino represented a private investor in the sale of 2605 Clearbrook Drive in Arlington Heights, a 46,920-square-foot industrial warehouse facility to Misa Imports, a wine distributor. The asking price was $2.45 million.